Picture the following. Your parent or your grandparent or some other loved one needs to be admitted to a nursing home. You no longer have the energy, time, resources, or wherewithal to care for him and her without help. 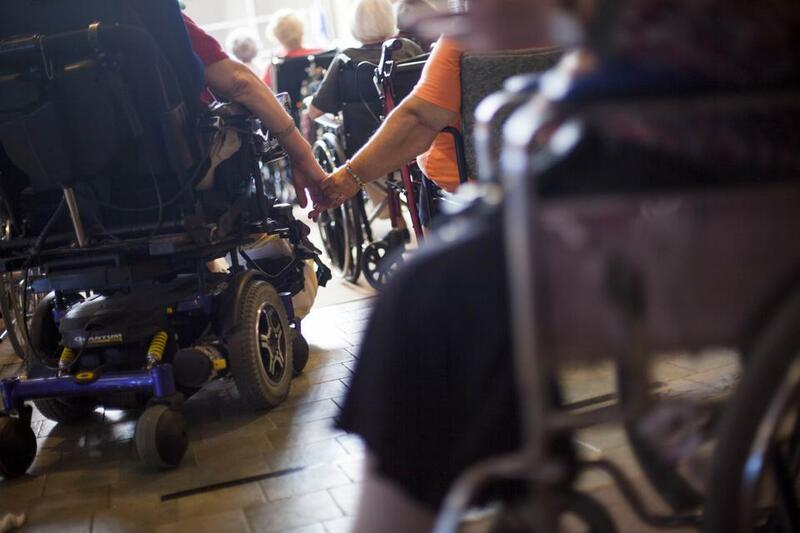 You’ve heard stories about nursing home residents being mistreated, neglected, or abused. And now the nursing homes that you are applying to require you or your loved one to sign an agreement that you will not sue, even if your loved one gets mistreated or abused. If you sign the agreement, your only option may be “third party arbitration”, whatever that means. If you don’t sign, you may not be able to get your loved one into the right nursing home. What will you do?